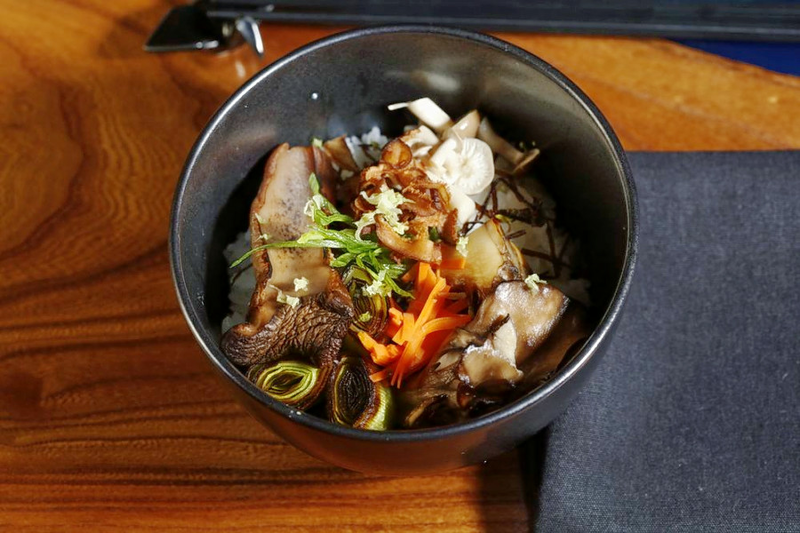 If you've got Japanese on the mind, a recent opening is need-to-know. Located at 111 E. Seventh St. in the East Village, the new addition is called Fire and Water. This spot is the newest addition to DeRossi Global by Ravi DeRossi. According to its website, "The space is split into two worlds that showcase vegan preparations of seasonal ingredients with cultural integrity. Contemporary Japanese omakase and Chinese dim sum are complemented by a premium selection of sake, tea, beer and wine." The newcomer has gotten an enthusiastic response thus far, with a five-star rating out of four reviews on Yelp. Kelli Y., who was among the first Yelpers to review the new spot on Dec 10, wrote, "I loved the food! It is so good, it makes you forget that it's vegan. I highly recommend this for all diners. It's also affordable." And Victoria O. wrote, "The flavors and courses are so unique. I normally do not eat vegan food and this blew me away! Its's definitely worth trying!!"